This property is a 9-minute walk from the beach. 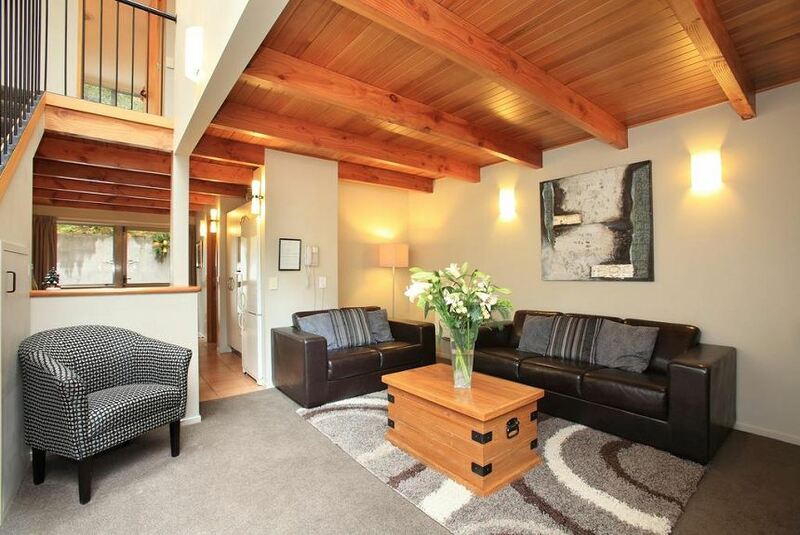 Cranbury Court Apartments is located a 5-minute walk from the center of Queenstown. Every apartment offers alpine views, free WiFi, and free parking. The gondola is a short walk away. The unserviced apartments are modern and well-equipped, with DVD player, dishwasher and under-floor heating. The spacious balconies have views of the surrounding mountains. All linen and kitchen utensils are supplied. Rice cookers and slow cookers are available on request. Skiing, white water rafting, wine tasting and fishing tours can be arranged. There are walking opportunities from the hotel.